Allegheny offers several open houses and visit programs throughout the year. 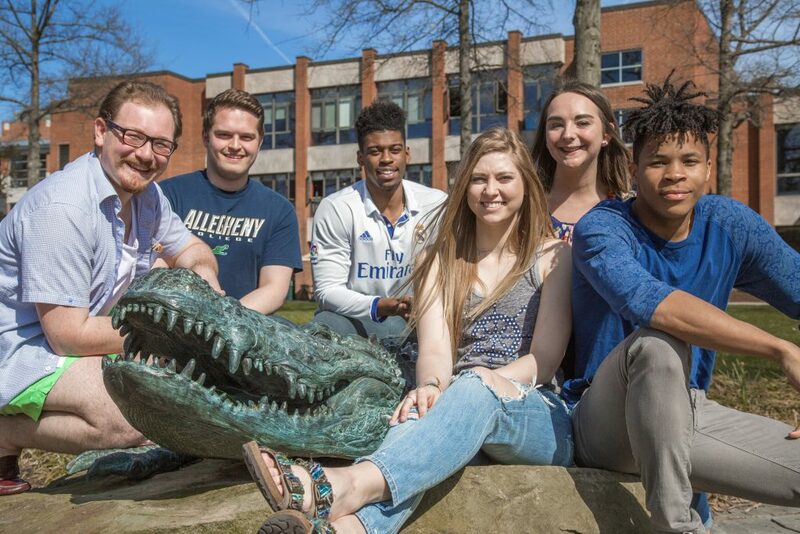 Meet students and faculty, learn about Allegheny’s required research, and connect with administrators from student life, study abroad and more. Visit and learn why Allegheny College is one of Loren Pope’s Colleges That Change Lives. See the tentative schedule below for a list of the events included in our Spring Open House. This open house is recommended for those in their junior year of high school and younger, and their families. Potential transfer students are encouraged to attend as well.